Your mindset is a powerful thing in regards to a daily commitment. It can allow us to do some amazing stuff. But like the body, we have to take care of it and maintain it. Today’s co-host helps us do exactly that. 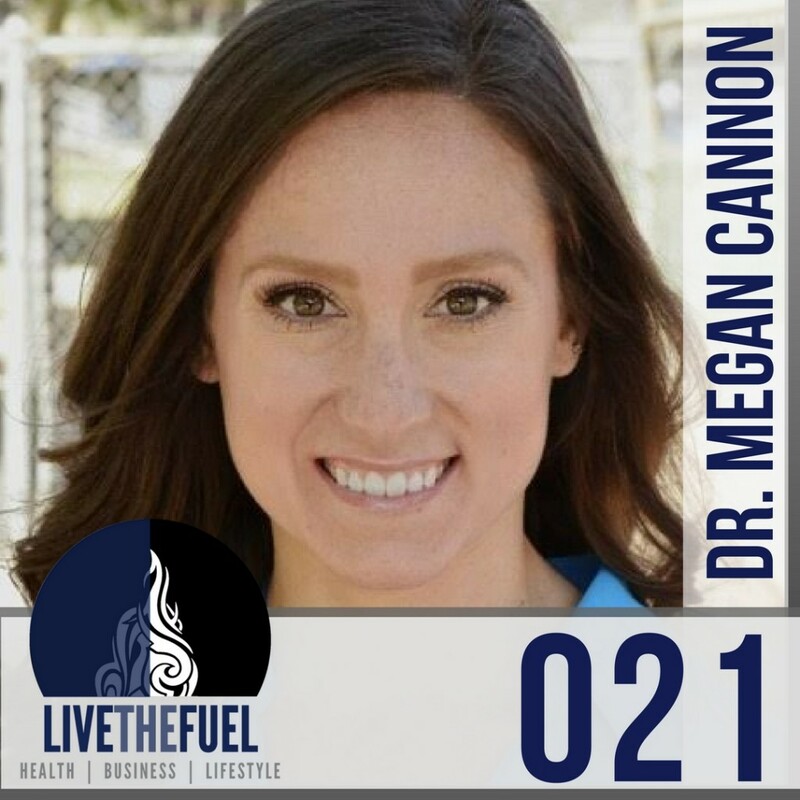 Dr. Megan Cannon from MindoftheAthlete.com helps athletes from various levels deal with their mindset and understand how to overcome negativity. [37:58] Self-talk, the good and the bad and body image. When any of us go through those dark times, we go through those struggles, which inevitably happen to us. They get thrown at us, we get curve balls and the most important thing to remember is it is not permanent. Right now you may be stuck at this moment. It may appear to last forever, and you can’t see the end of the tunnel, but it is there. When we go through things, when there are those struggles, it’s that awareness, that ability to see that there is another side of this. It’s not permanent. You can get help. You can get resources. You can get out of it with the aid of others, companies, podcasts, etc. Thank you for listening, please take a few minutes to Submit an iTunes Show Rating & Review, we love 5 Stars!